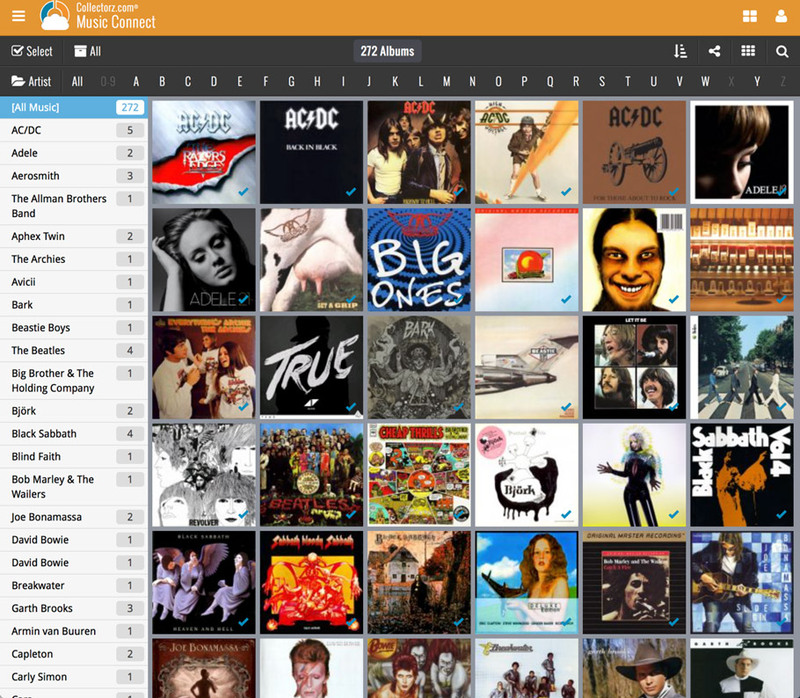 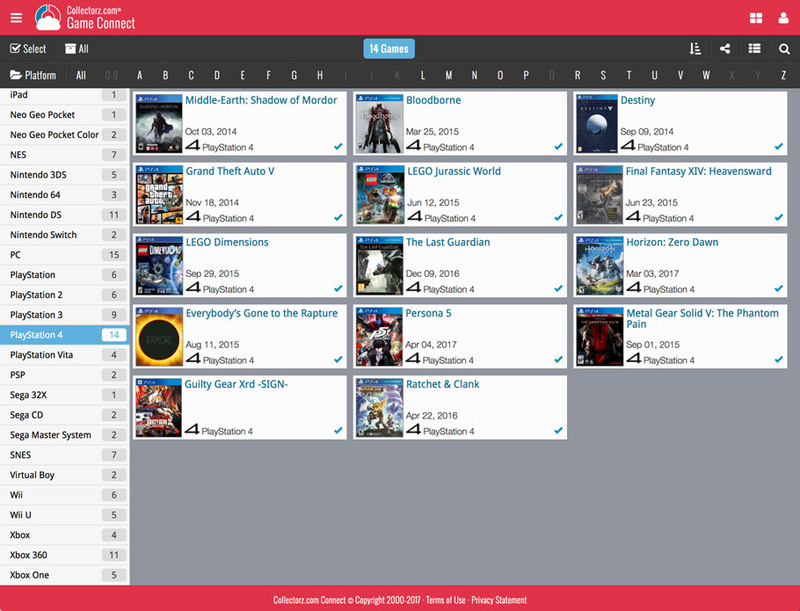 Now live, a new design and layout for the album detail page in both Music Connect and the free CLZ Cloud viewer. 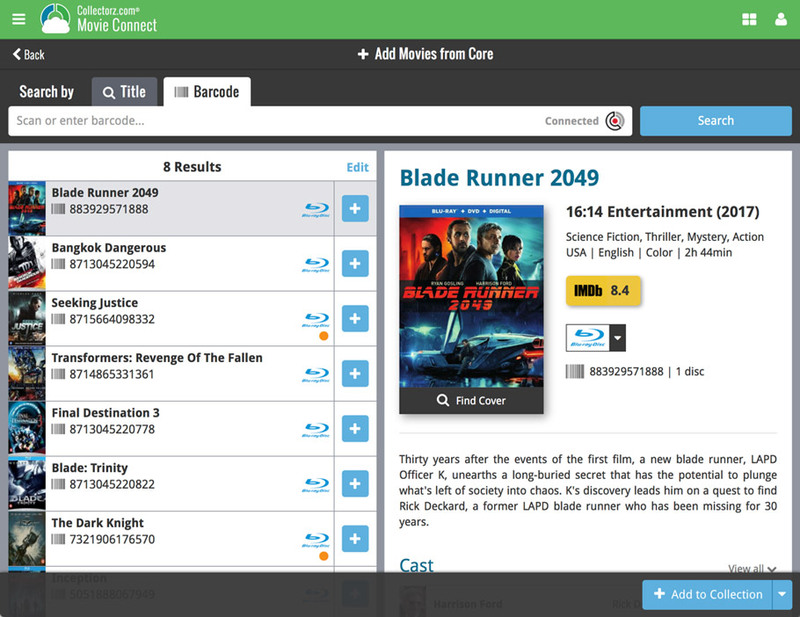 We’ve calculated track times for CDs that didn’t have any in the CLZ Core online music database. 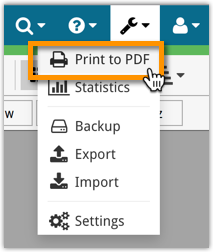 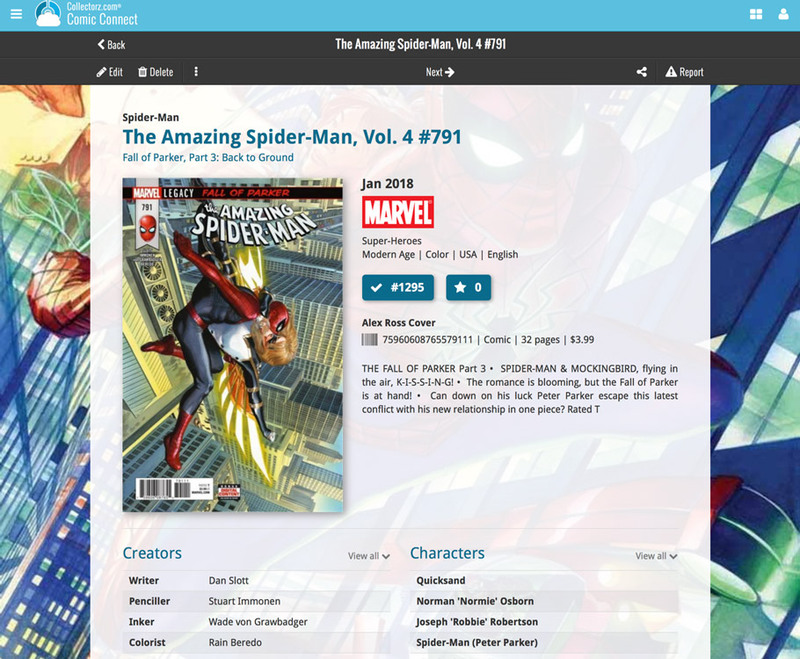 New in the CLZ Cloud viewer and Music Connect: a Print to PDF feature! 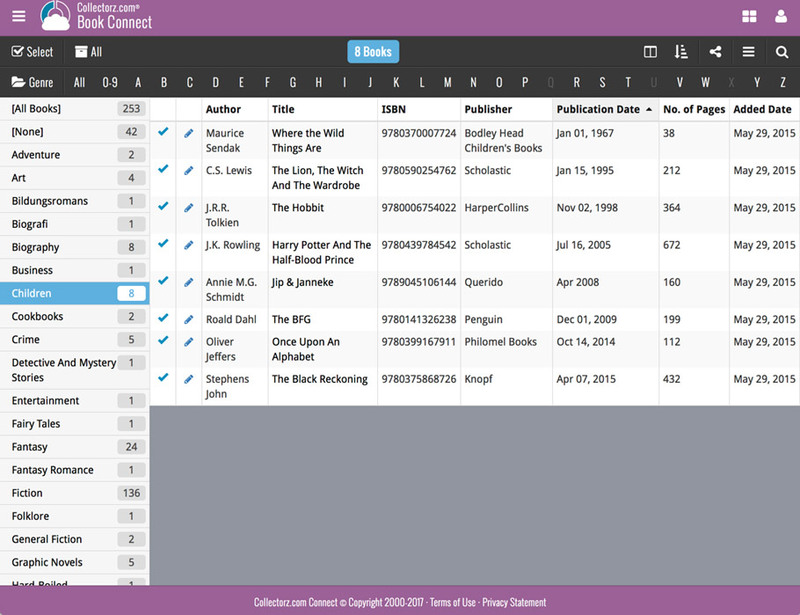 Generate a PDF file from your album list, ideal for printing. 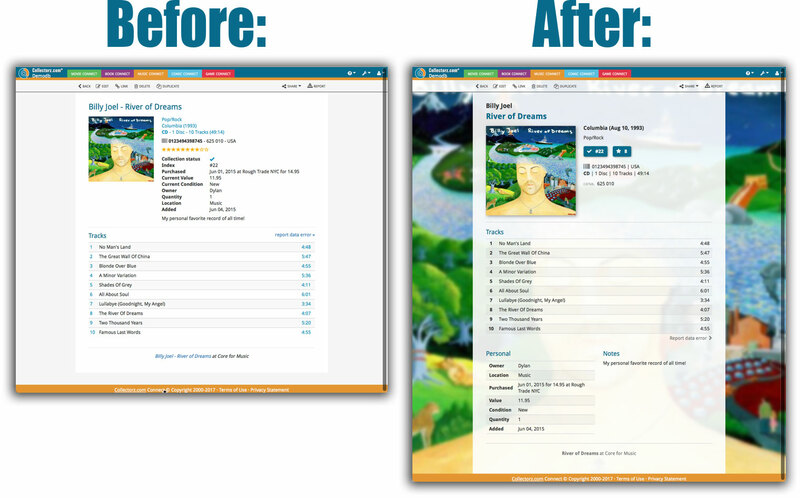 In the Edit Album screen, after saving your changes, an empty artist entry was added. 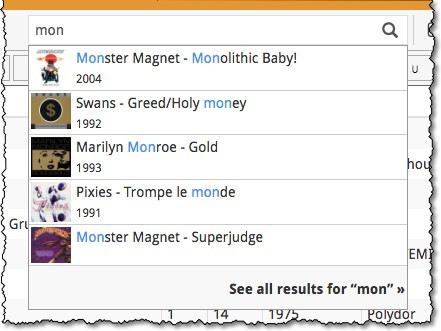 With this new import tool you are able to quickly import a list of albums from for instance an existing collection you may have in a spreadsheet or different software. 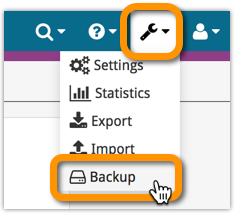 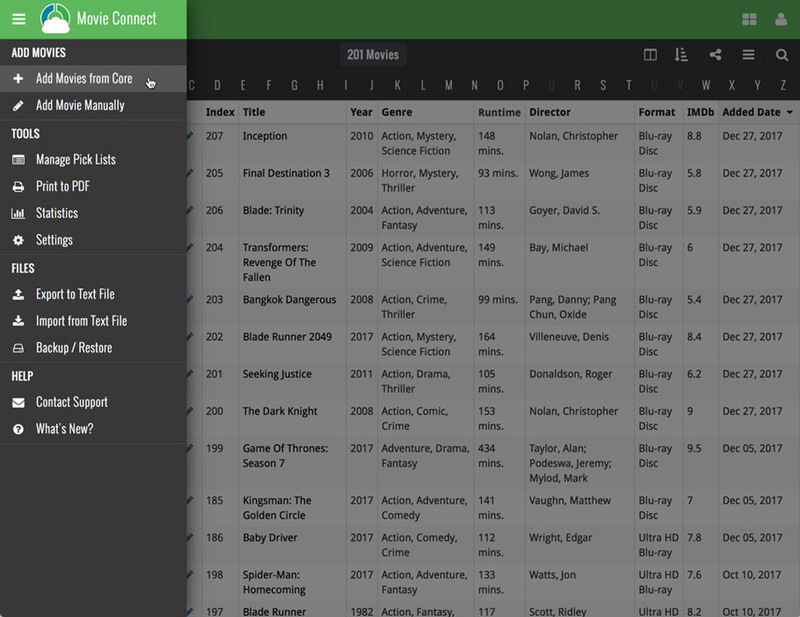 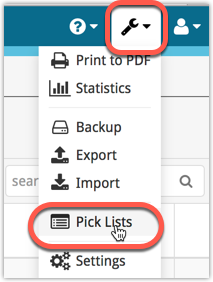 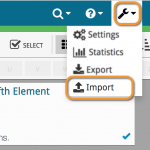 All you have to do is export those albums from your other software to a text or CSV file and follow the steps on the new Import page in your Connect account.